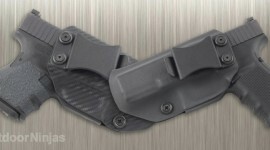 A great holster option for most people is an inside-the-waistband or IWB holster. These holsters sit inside the waistband of your pants instead of on the outside like more traditional holsters. This makes them easier to hide without having to wear bulky clothing to keep things covered. 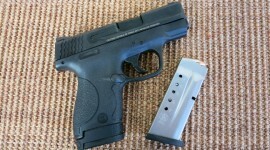 Below are articles with info about the best IWB holsters for the most popular handguns. 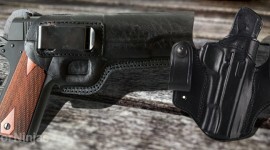 With a growing interest in personal defense more people are asking about IWB (inside the waistband) holsters. 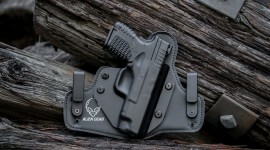 Below are articles with info about the best IWB holsters for Glock handguns.